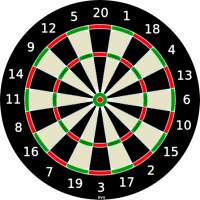 We have the Crakehall darts and dominoes tonight from 7.30. Everyone is welcome and a good laugh is guaranteed. A bite of supper , good ale and good company. Come and give it a try.